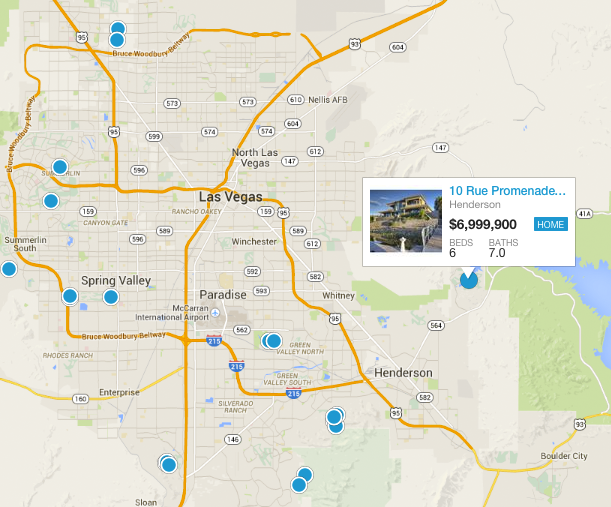 Ready to Buy or Sell Las Vegas Real Estate or a Henderson Home? Van Group Real Estate provides the answers and service you need for any property transaction. Our state-of-the-art Las Vegas website allows you to search the Nevada MLS directly and get the inside scoop on new listings as they hit the market.